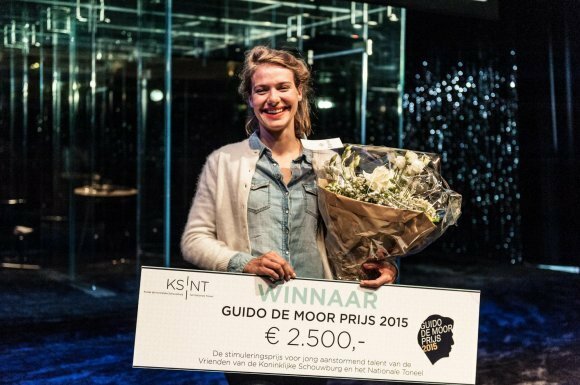 The Guido de Moor Prize is awarded to young, talented actors who have been associated with the National Theatre in the previous season. The winner is chosen by the public. The award is named after the Louis d'Or-winner of 1972 who died young.